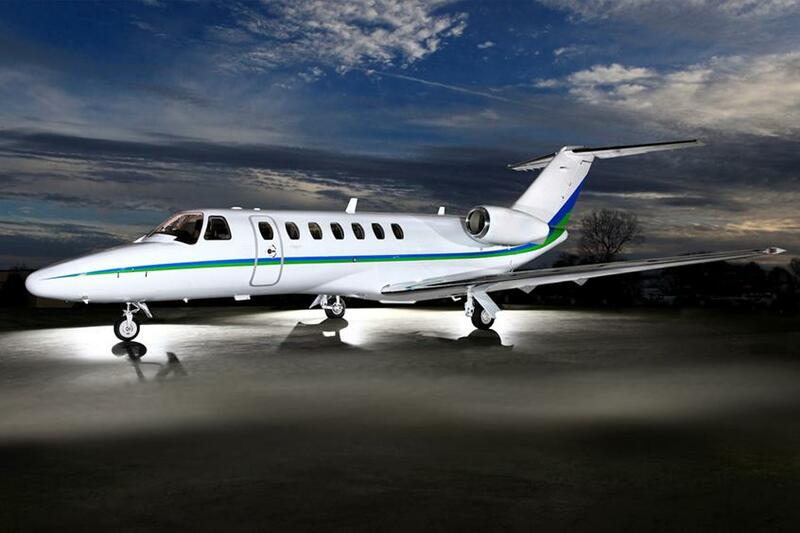 Fleet: Citation CJ3. Depart on your schedule. 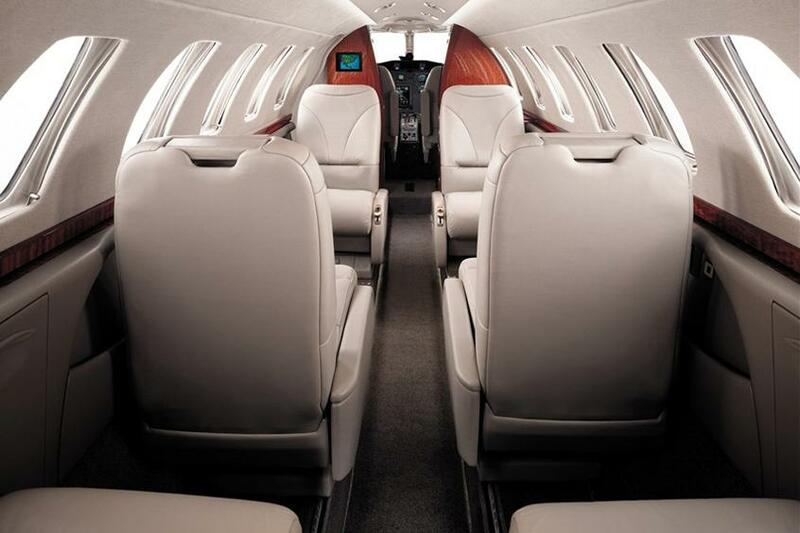 The elite of light jet aircraft, the Citation CJ3 is designed to carry six passengers. 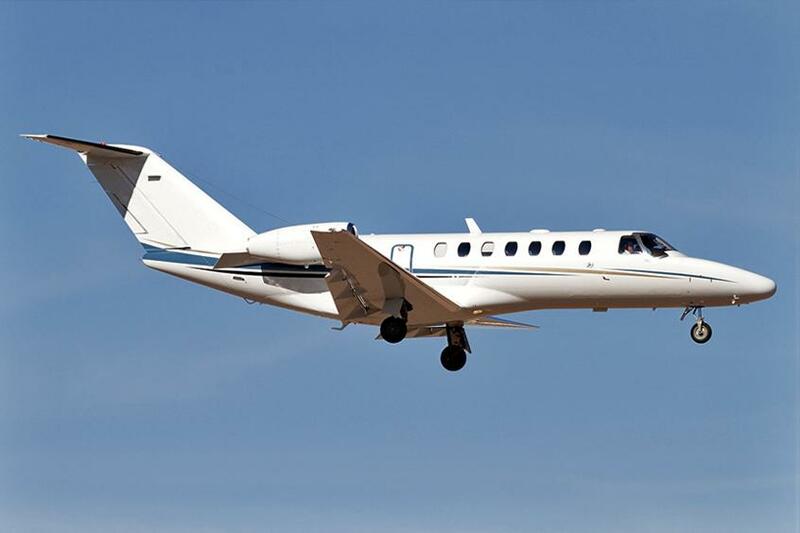 Voted Best of the Best by the Robb Report in 2011 in the light jet category, it sports longer and wider wings than the CJ2, which translates to faster speeds, longer range and better fuel efficiency. 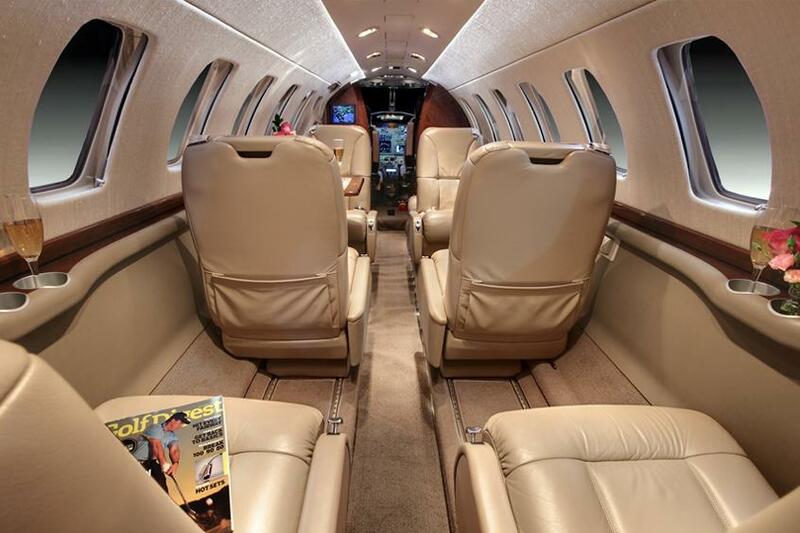 It also has a bigger cabin than its predecessor.